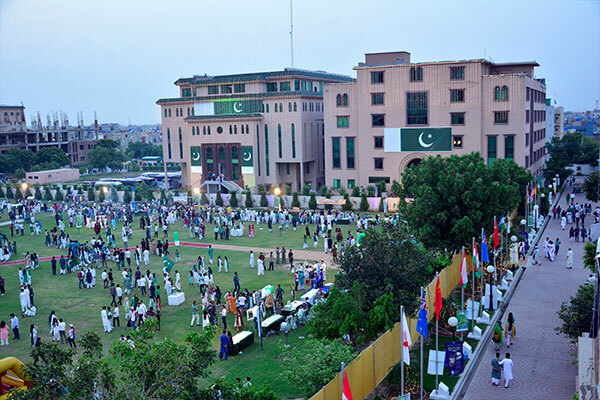 UMT Azadi Festival was celebrated with great pride and patriotic fervor at UMT Greens on August 14, 2018. 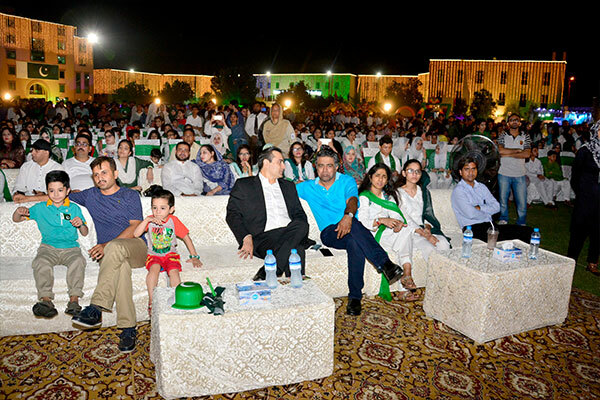 The 71st Independence Day celebrations organized by the Office of Participants Affairs (OPA) attracted UMT Community and families at large and offered exciting happenings for all. 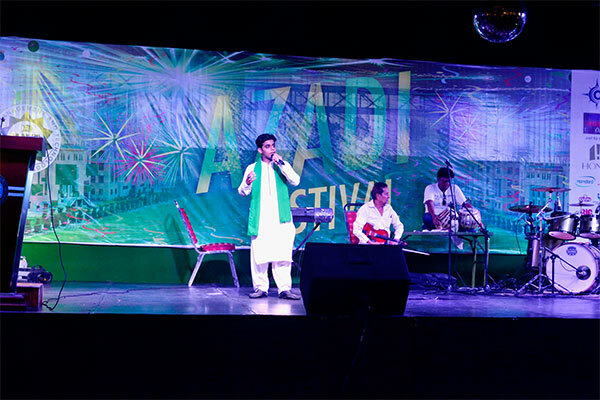 The mega event was a grand affair as people from all strata of society participated enthusiastically in musical activities, fun-filled competitions and theatrical performances. 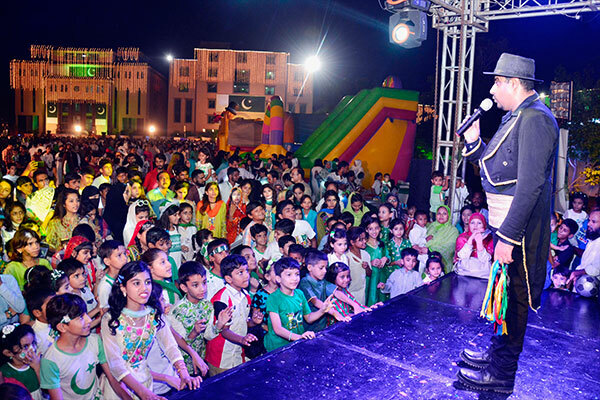 Children particularly enjoyed the puppet shows and fun rides. 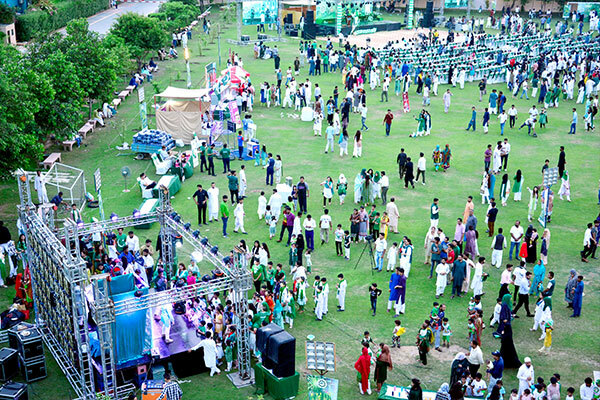 Prominent food chains also displayed their stalls, which offered variety of tasty dishes for the commoner. 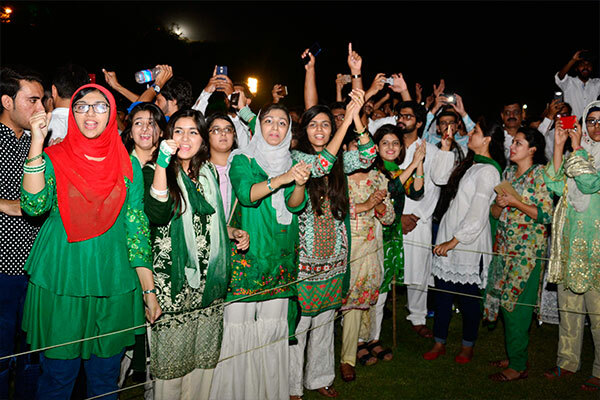 Youngsters and students garbed in national dresses, sung patriotic songs and made speeches which reflected their strong commitment and dedication to serve Pakistan. 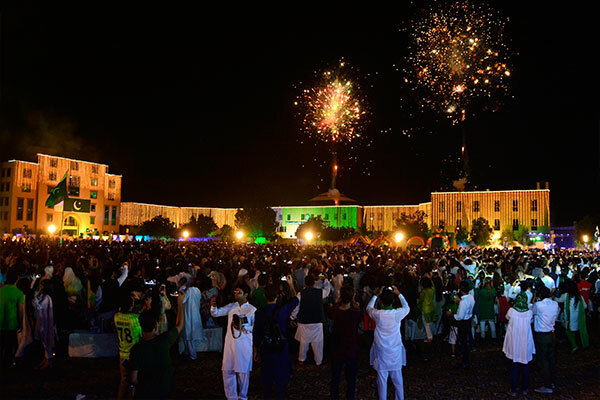 Among the key feature of the Azadi Festival was an amazing show of fireworks which made the spirit of the occasion more festive, lively and bright. 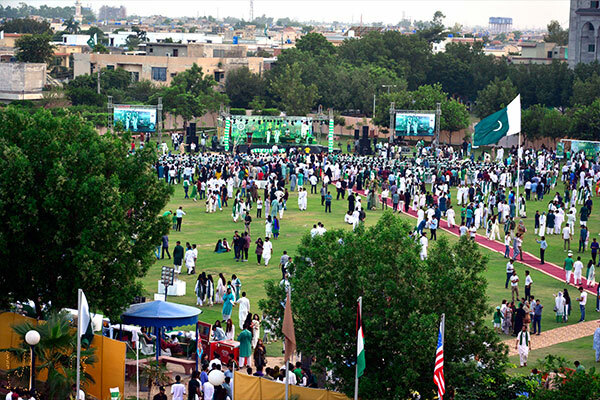 The event concluded on the distribution of prizes among winners in a loud cheer gathering.